Have You Ever Been In This Building Before? 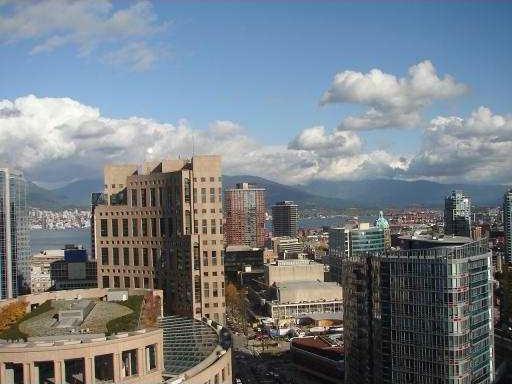 Building Highlights: ﻿﻿﻿﻿Fabulous view of Downtown and North Shore Mtns, open floor plan and spiral stairs to upper level. Hardwood flooring on main, loads of windows and natural light. Large outdoor roof deck. PUBLIC OPEN: Saturday/Sunday November 28th/29th, 2-4 PM.